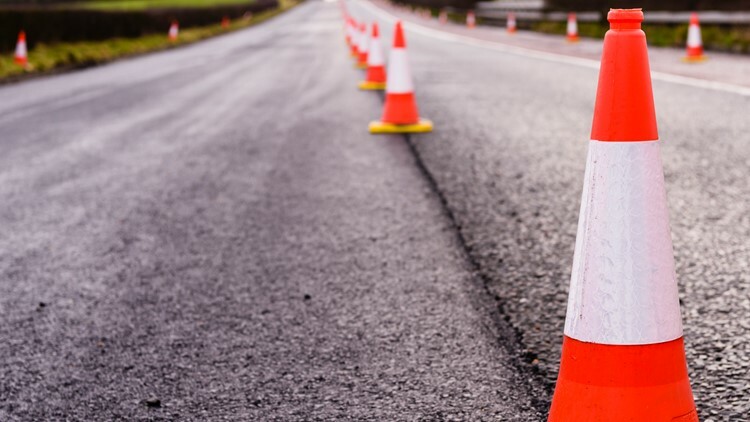 As summer brings more people onto the roads, some statistics from Michigan State Police make it clear, distracted driving can be deadly. 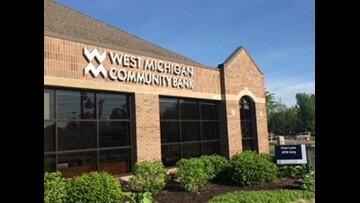 West Michigan Community Bank is just what its name implies, a bank that serves the community. 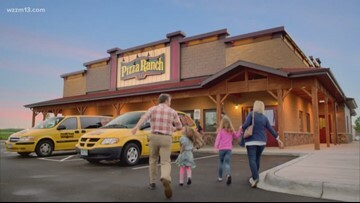 With graduation season upon us and the onset of summer, let Pizza Ranch help with your quick meals or catering needs. Want a whiter smile? Try Power Swabs! 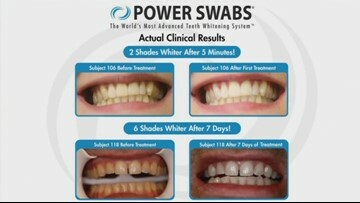 Power Swabs can give you a whiter smile in just five minutes with no sensitivity! It works on fillings, caps and veneers. 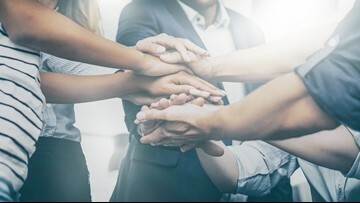 Retirement is certainly something that we look forward to, but have you ever wondered what you would use for money once you received your last paycheck? Running out of money during retirement -- that can be a pretty scary thought. 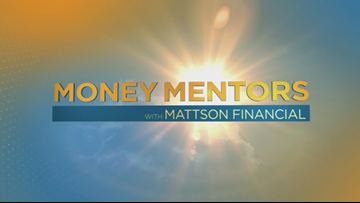 Our Money Mentors had advice for creating your own paycheck in retirement. 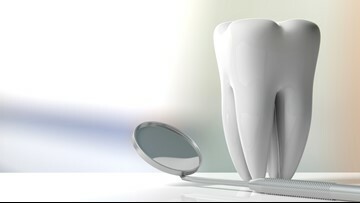 Good oral and dental hygiene are critical to a person’s overall health. 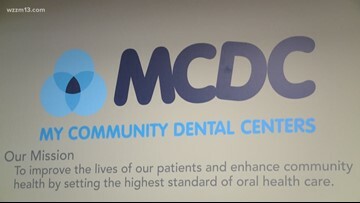 My Community Dental Centers is a non-profit dedicated to providing dental services to Medicaid enrollees, low-income, uninsured and those with private insurance seeking a dental home. Celebrate Earth Day by recycling your stuff with 1-800-GOT-JUNK? 1-800-GOT-JUNK? 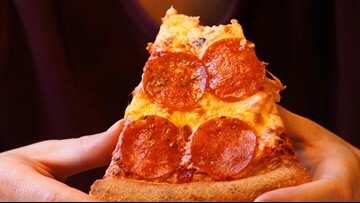 is making a conscious, environmentally friendly effort every day.